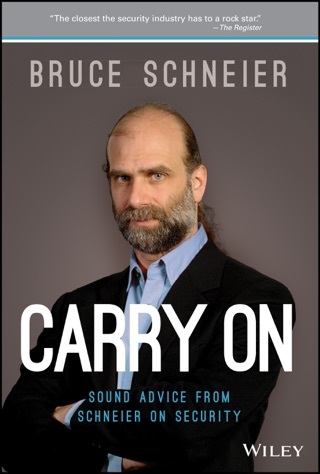 Security technologist Schneier (Schneier on Security) eloquently limns the challenges of maintaining privacy in the Internet age, and offers some thoughtful proposals to preserve individual freedom without compromising national security. Even readers well versed in the issues are likely to be shocked by some instances of technological intrusions, such as when a school district near Philadelphia lent high school students laptops installed with highly invasive spyware. Schneier plausibly makes the case that the powerful algorithms of companies such as Facebook could be used to actually manipulate American elections. 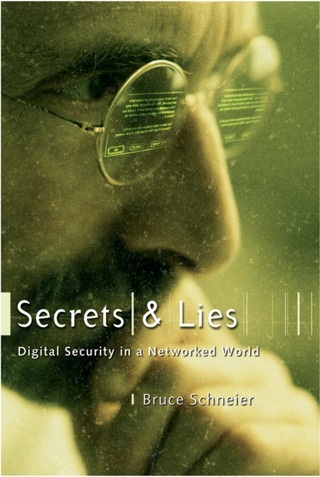 The book also notes the psychological aspects of the loss of control of one's data. For example, for most of human history "interactions and conversations have been ephemeral," and the indefinite preservation of online interactions has social and emotional repercussions for which society is unprepared. 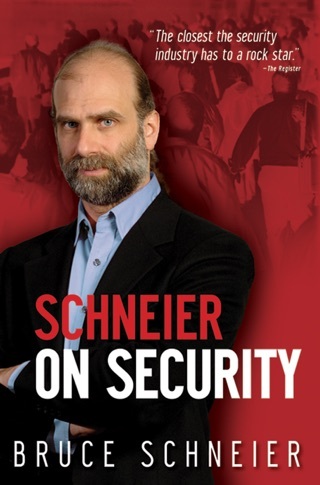 Schneier may be accused by some of minimizing the threat from terrorism, however, as when he dismisses terrorists as no more of a danger than organized crime, an analogy that weakens the overall strength of his case. I have a good collaboration for you with this one , doing my own research and personal studies , The realization of what has been created . I’ve done significant research on #1 experiments/ which I would like to write a book on . But the chemicals consumed in our body from foods , drugs , drinks , etc .. The release of dopamine in our brain and the data transmitters that they connect through , by way of what we look at or feed our minds with . Microsoft’s “Al” and the leading thread of smartphones sentence completion either gives positive or very negative effects to a weak mind .. 1% of the worlds population will catch on to this . The rest complete “Mind Control” . Created by “ We the people “ . I will say-less . But anytime you would like to have a great chat I’m not hard to find at I cloud dot com . Im glad I came across this book . Also Read the book of “Daniel” from the Bible .. How does it relate to today’s world setting , with the race for worldly power and knowledge .. Raised and Fed the DOD school system and the Army Brat and Military life most of my life . Hence one that adapts very rapid to any environment and the ability to read action and reaction before the action .. Look forward to hopefully chatting with you . A very apropos topic for the modern age. 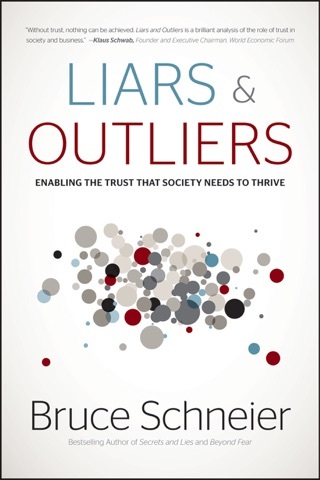 Thought provoking and informative - a great read ! 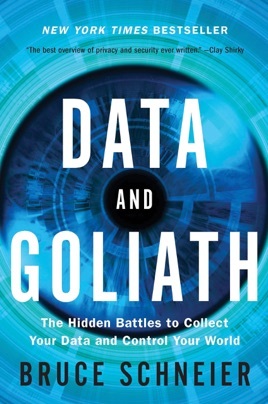 Very well written to help anyone to understand the growing problem of state and corpore surveillance in our informaiton age. Absolutely chilling if new laws are not enacted fast. Remember folks, digital data rarely goes away. Once it gets collected, your privacy is gone for whoever can get access to it. Not afraid of the NSA? How about China, etc? Read his Introduction (free with the Sample) to get a complete outline of the book and his main points. 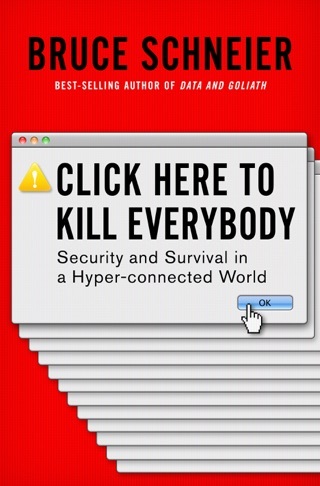 Seriously, a must-read book, for all members of society.